The term residual gas analysis can be used to describe the measurement of background gases in vacuum applications that span a range of pressures, from high vacuum process pressures to ultra-high vacuum base pressures. 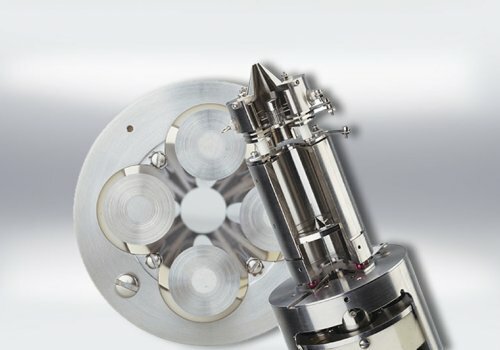 This can require a range of measurement considerations including pressure reduction/interface to the mass spectrometer, resistance to contamination, Faraday cup and/or electron multiplier detectors and resistance to bakeout temperatures to name but a few. 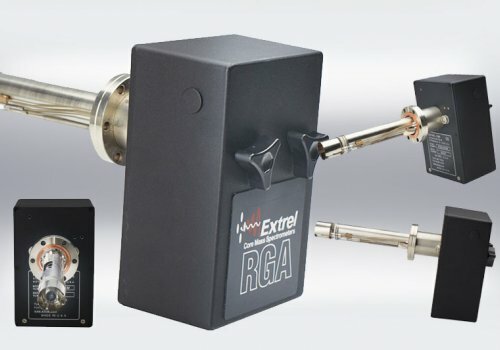 Extrel's range of Residual Gas Analysers are equipped to deal with all common requirements of vacuum diagnostics.